The essential maze for toddlers. A wonderful way to enhance your child's spatial orientation skills. 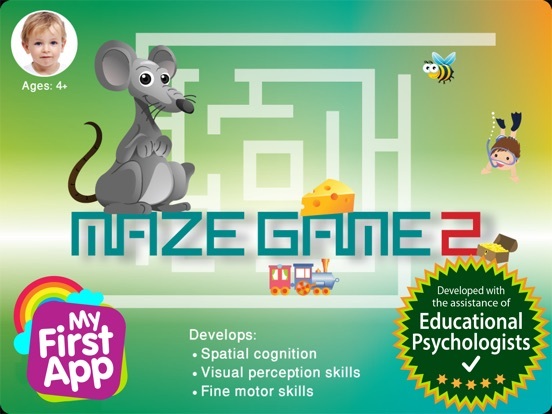 Maze game also develops fine motor skills, executive functions such as planning and perseverance. 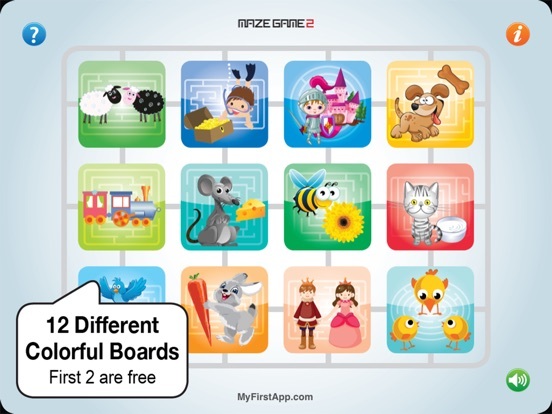 Maze Game 1 - Is designed for children aged 3+. 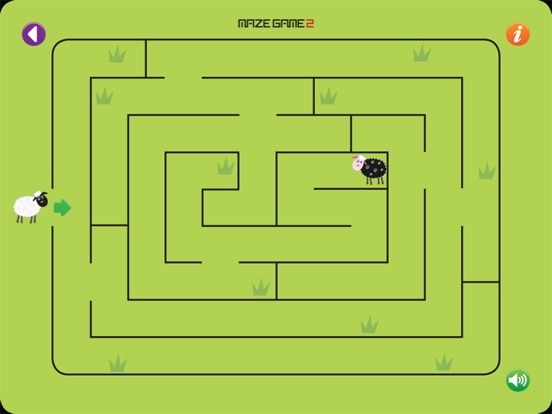 Maze Game 2 - Is designed for children aged 4+. 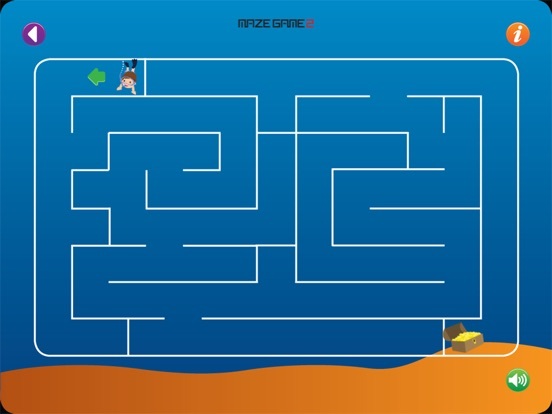 Maze Game 3 - Is designed for children aged 4.5+. HOW TO PLAY: Each maze includes two related objects. 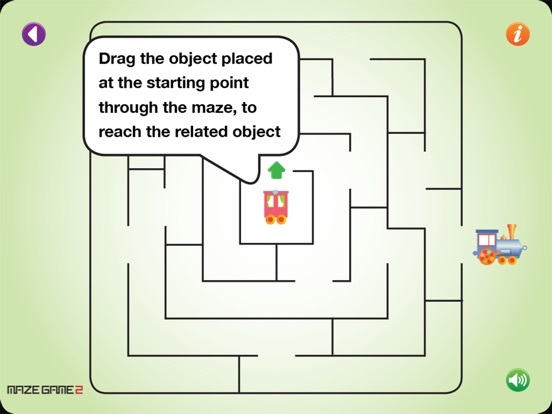 Drag the object placed at the starting point through the maze, to reach the related object. Get the latest version to have the best experience! We’ve made some updates. mostly UI/Graphics improvements. If you enjoy playing with Maze Game 2, please leave us a review!